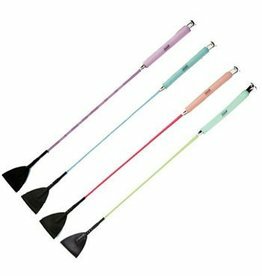 A hit with kids and adults alike, with it's super squishy handle! 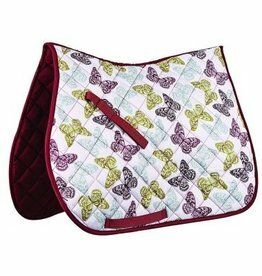 A super cute addition to your saddle pad stash! 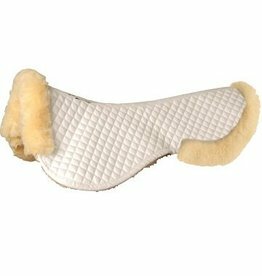 A beautiful quality sheepskin half pad that provides optimum comfort for your horse, at a reasonable price!